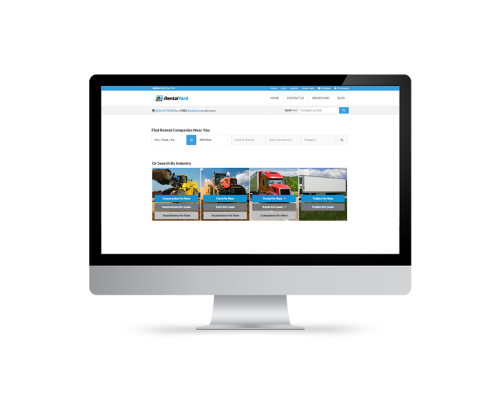 Reach thousands of potential customers with Machinery Trader. Machinery Trader connects sellers with buyers who are actively in the market for equipment. 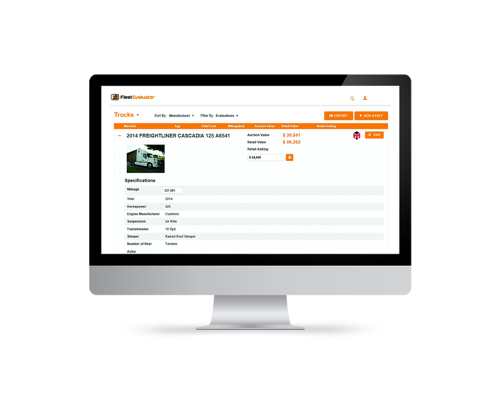 With the integration, Enterprise makes it easy for you to identify assets to sell, sending key information to Machinery Trader. Meters units are automatically kept up to date. 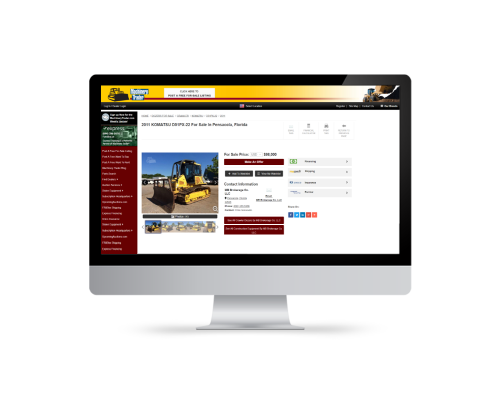 RentalYard.com is one of the nation’s largest equipment rental networks. Renters submit a request for a quote, specifying the equipment they need and when they need it. Rental companies receive this information and communicate with the renter to finalize a deal. Enterprise makes it easy for you to identify equipment to rent and send key information to RentalYard.com. FleetEvaluator is a powerful asset valuation tool. The software uses a massive trove of data based on over $1.75 billion each month in retail sales data to deliver accurate asset valuations reflective of market values. Enterprise makes it easy to send key information about your equipment (cat class, hours, features, etc.) to FleetEvaluator. The system can then store valuation data for analysis.